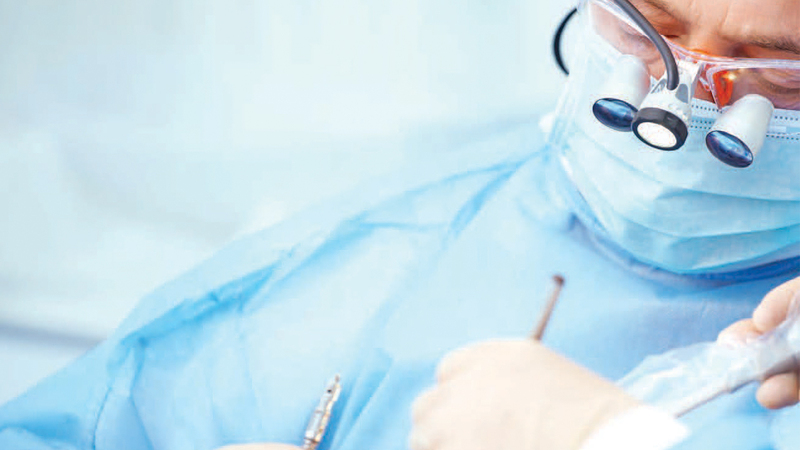 Clinicians know that dental implants require the same maintenance as natural teeth. However, maintenance and care for dental implants are especially vital for patients at high risk of peri-implantitis. Researchers from Philadelphia-based Temple University hope to support oral health professionals in achieving implant success by providing valuable findings on dental implant complications. The article, “Peri-implantitis: A Comprehensive Overview of Systematic Reviews,”published in The Journal of Oral Implantology, provides a concise list of factors that predispose patients with peri-implantitis to make it easier for clinicians to quickly detect and treat the condition. Investigators conducted a systematic search of 33 scientific journal articles on peri-implantitis and collected data to answer questions that included what risk factors and microorganisms are associated with peri-implantitis, and identify the best diagnostics and treatment options. The authors concluded that risk of peri-implantitis increases after five years post-implant placement, but maintenance programs help alleviate the issue. A higher occurrence of peri-implantitis was found among implant patients who were smokers and who had periodontitis, uncontrolled diabetes and cardiovascular disease. The condition was also associated with higher levels of specific cytokines. Several bacterial species and viruses, such as the Epstein-Barr virus, were prevalent in patients with implants who had peri-implantitis. Larger clinical experiments are needed to determine the most effective treatment, according to the study.